Harriman Condo | Transportation & Location: The Harriman Condominium is located in Capitol Hill on 7th St NE between C and D Streets NE. The closest Metro is Eastern Market Station on the Blue, Orange, and Silver Lines. The nearest grocery store is Yes! Organic Market at 410 8th St SE. The Harriman Condominium | Additional Information: Also known as The Harriman Condos, The Harriman, The Harriman DC. 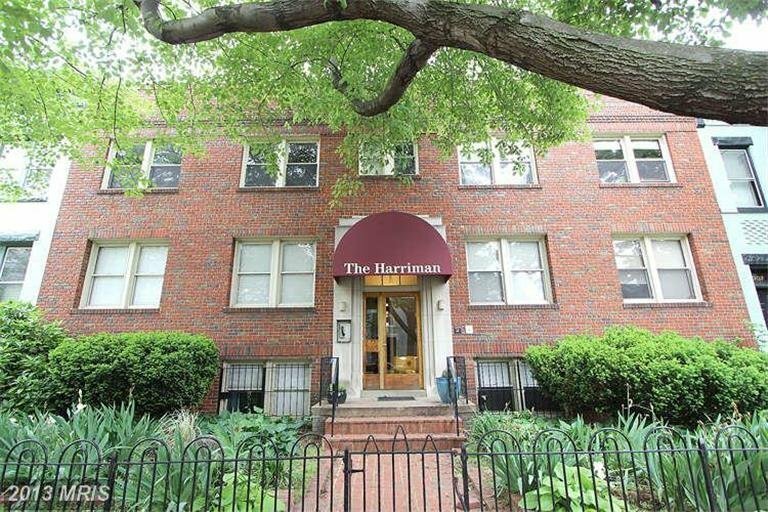 The Harriman Condominium is located at 311 7th St NW Washington, DC 20002. Harriman Condo | Rules: Pets Allowed, The Harriman is managed by Atlas Property Management and can be reached at (202) 543-2272.